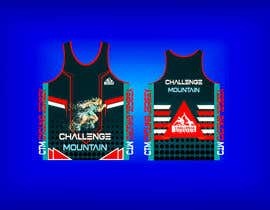 Challenge The Mountain is an annual cycling/ running/ walking event. 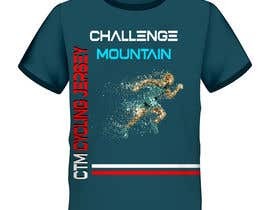 Please check out our website / Facebook for details. 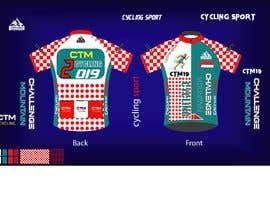 We need a cycling jersey & Running singlet to represent our event. Colours must be the same as the Facebook banner. Please include some red dots. 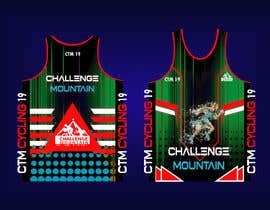 Also would be great to have the attached images on it, along with our logo. 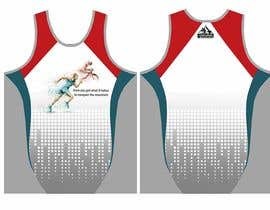 Sponsors logos will be supplied to the winner to be placed closer to event. Instead of the outlines as in the banner, the real image will be supplied asap. 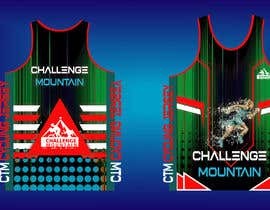 [login to view URL] FaceBook @challengethemountain I have uploaded last years designs. 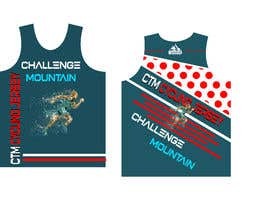 Our tagline line of "Have you got what it takes to conquer the mountain......it's only 5km? should be used. Hi, Sorry for slow reply. 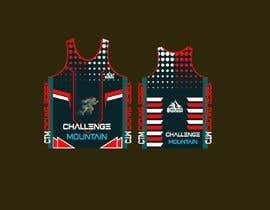 I will supply sponsors logos to winning design later. They are placed on the lower back section - similar to last years. See attached file. Hi, could you please share the vector files of your logo? 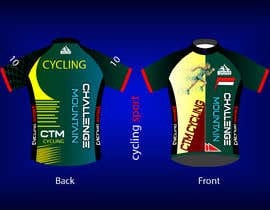 And also the logos of the sponsors that we should include in the design please. Thanks in advance! 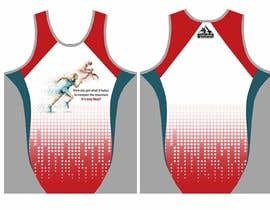 Hi, Will be using sublimation printing. 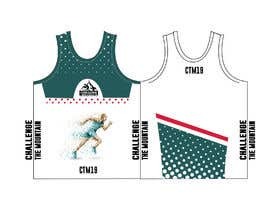 The cycling jerseys are unisex, the running singlets male and female. Ok, thank you.. I am working on them. 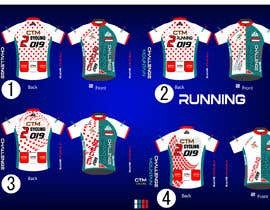 I think you need sublimation print with design .. I'm working about it. yes, you are the best ATM. 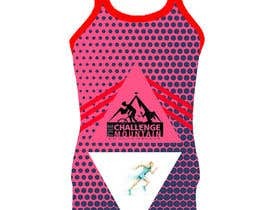 I have uploaded last year's design to assist. 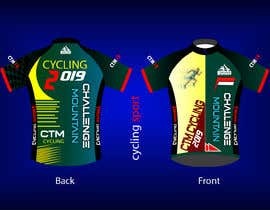 No need to write "Cycling Jersey". Will need the year - 2019 - on it. Would be great to use a photo from last year?